Xiaomi is globally hailed as a smartphone brand, but it has gorgeous and useful products across many categories and one of the most popular segments is apparels. The newest offering in this category is a pair of sports sneakers from Xioami which cost only 199 Yuan (~$32, Rs. 2,000) and are available on Xiaomi’s e-commerce platform Youpin. The Xiaomi GTS Light-Weight Sports Shoes come with a simple breathable-mesh design which allows your feet to stay ventilated, which in turn prevents having smelly feet and fungal infections. The sneakers, as the name says, are lightweight and will inspire you to finish that extra lap without dragging your heels. These have been designed an manufactured by Qingyuan Shuo-seok Technology Research Services, a Xioami subsidiary known for making innovative footwear. 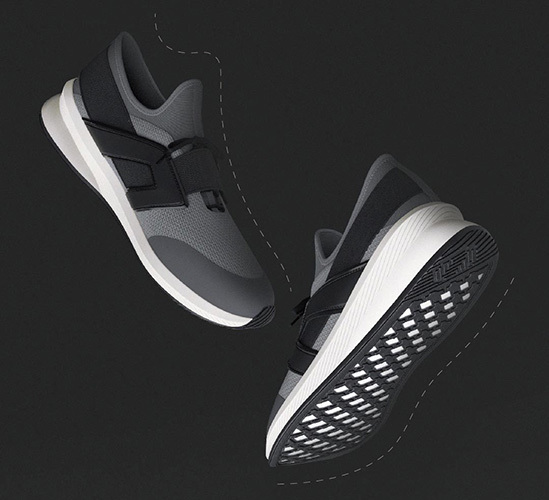 The shoes come with a velcro strap over the small shoelaces to prevent them from opening in between a vigorous workout session. 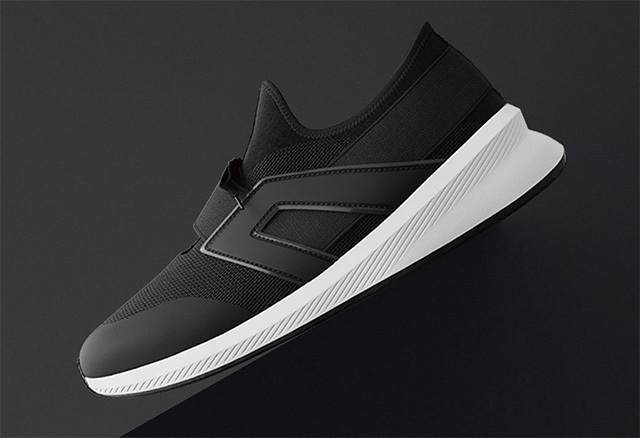 Xiaomi claims that the sole of these sneakers is made out of non-slippery TPU material and is touted as resistant to wear and tear. The material permits easy flexing of the sole and won’t crack on bending. The interior of the shoe is covered with a polymer material but there is no information about water-proofing. The skirting around the ankle is made of the same polymer material and is expected to prevent water from seeping in and spoiling the sole. The pair of Xiaomi GTS sneakers is definitely a great choice given the simplistic design and the attractive pricing. These are available in only black and grey-and-black dual-band color options and will complement nearly all casual apparels. The Xioami GTS sports shoes are currently only available in China and you can find them at this link. The page is in Chinese, so you can use the camera mode on Google Translate to translate it into your language – that’s how I read it. These shoes, however, do not track your vital stats like the Xiaomi’s Mijia-branded smart shoes which were reviewed by us recently. 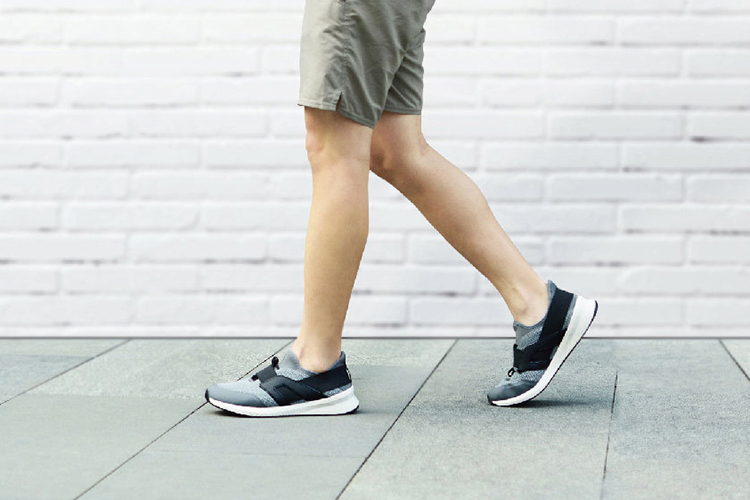 Mijia’s smart shoes will be a great choice for you if you’re obsessed with keeping a score of your fitness. You can maybe use this video to make up your mind.